Please join us for the 2018 Steveston Athletic Association Annual General Meeting (AGM). The meeting will start after the SAA club spinning session which starts at 8:30am. All members are welcome to join in ($15 drop in fee). New members are welcome to try a spinning session for free prior to joining the club. At the Special General Meeting on Dec 9, 2017, the SAA membership voted to become a Member-Funded Society. Please read this document for background and further information on why this was required. The next step in the process is to change our Constitution and Bylaws in order to reflect the Member-Funded Society, which requires a vote from current members. The vote will be a Special Resolution to accept the proposed Constitution and Bylaws. Anything highlighted in red is a change from the standard Society Model (template) bylaws. Please read these two documents prior to the meeting, and come prepared with any questions or concerns. For reference, the current SAA Constitution can be found here. 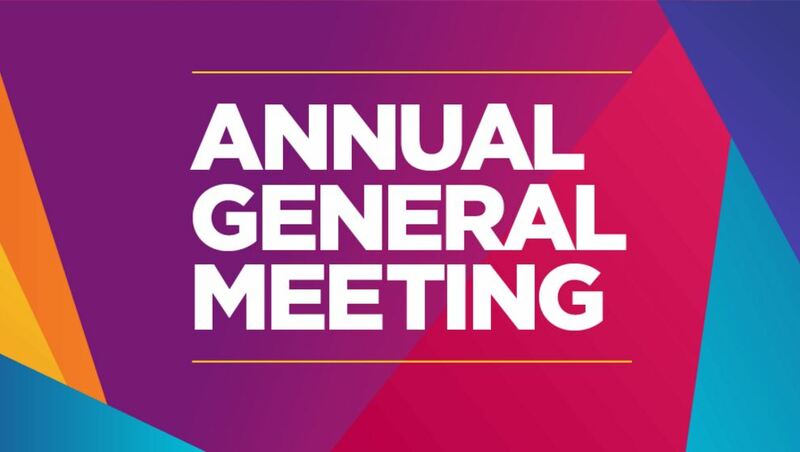 If you are unable to attend the AGM, please complete the Proxy form, and provide to another member so that they may vote vote on your behalf. We will also be accepting 2018 Membership Renewals at the meeting. You can complete the Membership form ahead of time by downloading the form from our Membership page, or forms will also be available at the AGM. Swim is on for Friday June 23!